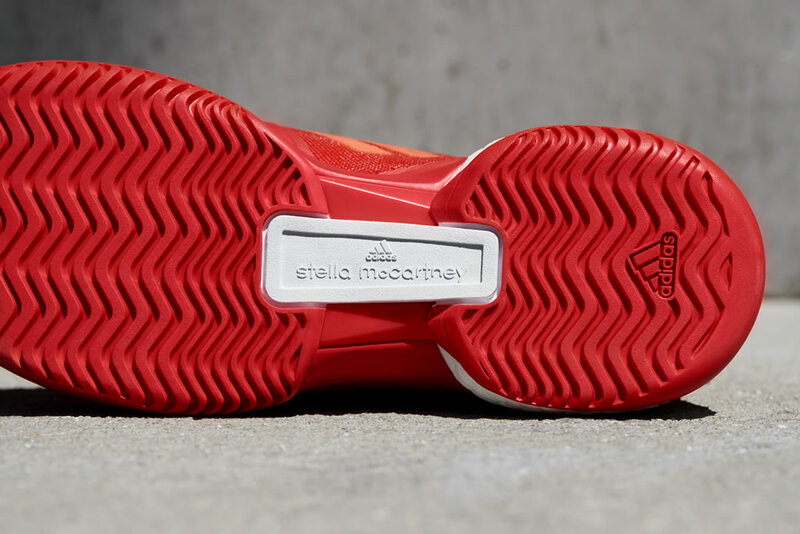 We know you’ve been waiting for it, and now you can finally catch a glimpse of the superb US Open Collection designed by adidas and Stella McCartney. Blending performance and elegance in equal measure, this awesome collection was inspired by the New York sunset skyline, and it features vibrant colors such as pink, red and orange, and a beautiful combination of elements like preppy sport lux neck lines and pleated skirt designs. 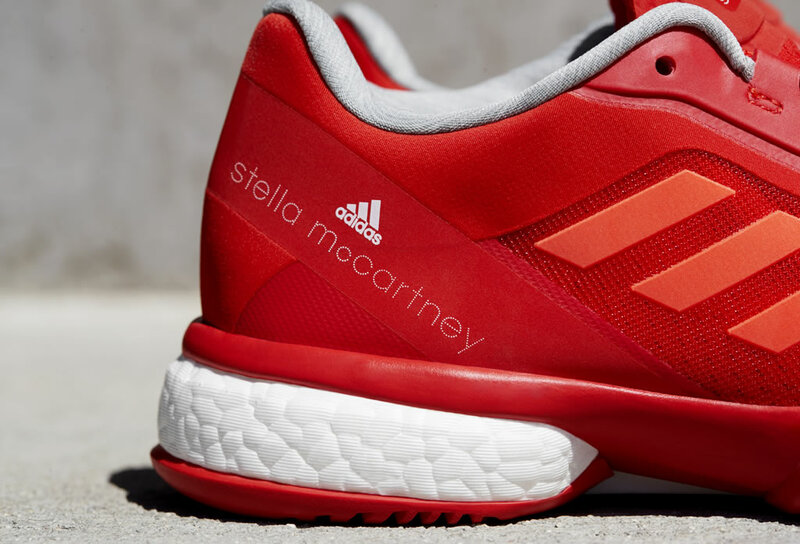 The brand new 2017 US Open collection by adidas by Stella McCartney’s Barricade FW17 comprises a new adidas by Stella McCartney Barricade dress that will be worn by World Number 6, Caroline Wozniacki. Available in pink and orange colourway, the dress features seamless structures for a touch of exclusivity and originality. 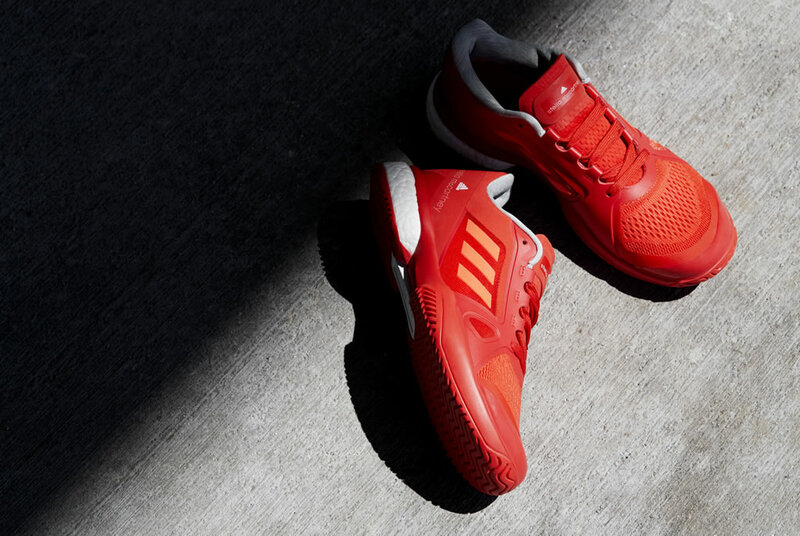 Worn by Andrea Petkovic, the two piece outfit consists of an adidas Barricade skort and an adidas Barricade tank, which comes in white and striking orange aesthetic. 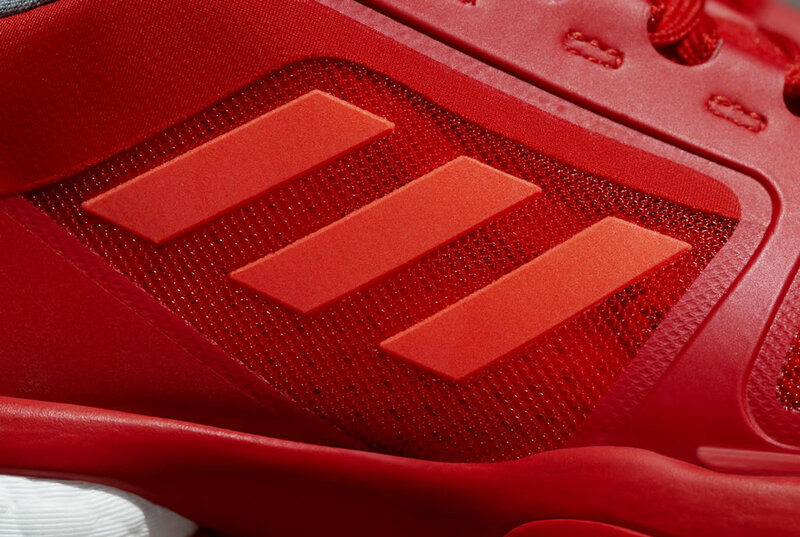 As for the shoe, the collection includes the 2017 Barricade shoe that incorporates BOOST technology, which delivers responsive cushioning and energy return in every step. 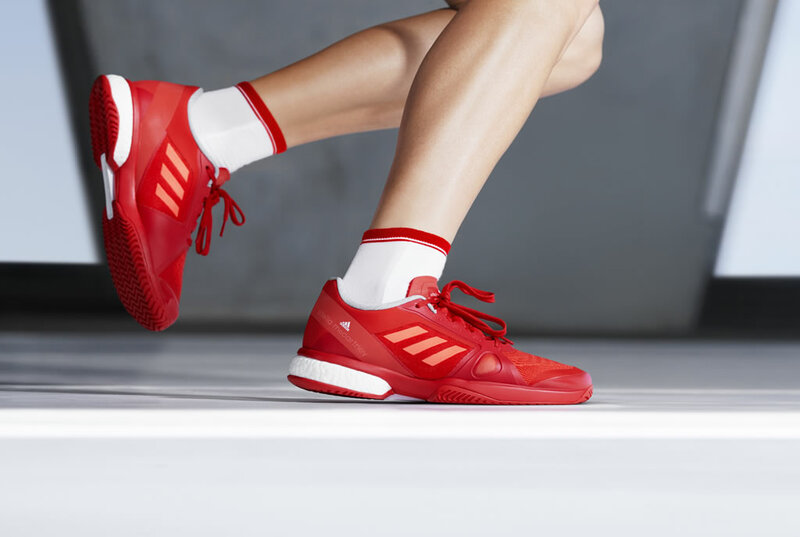 Andrea Petkovic will wear the 2017 Barricade shoe in a light grey and white colourway, while Caroline Wozniacki will wear the Stella McCartney Barricade BOOST in the striking solar pink and orange colourway.